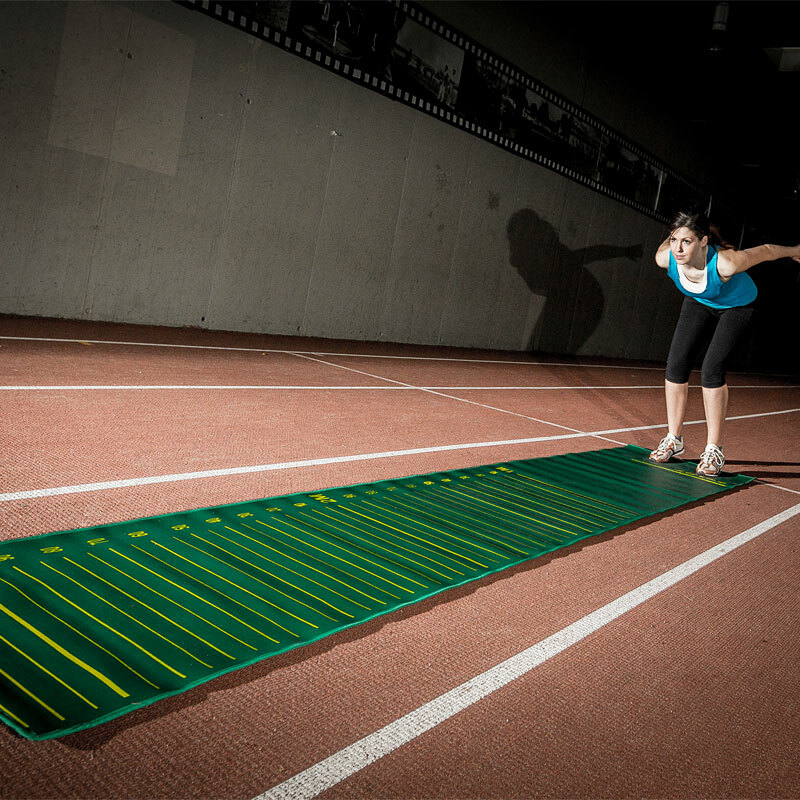 The ATREQ Standing Long Jump Mat has been developed to measure the explosive power of the legs. 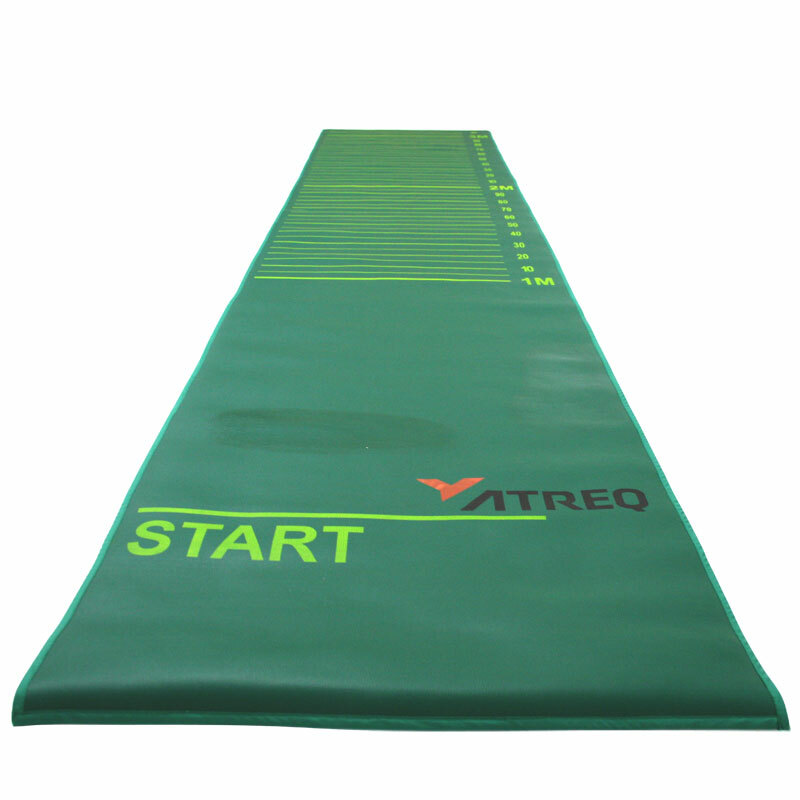 A heavy duty mat with anti-slip base. 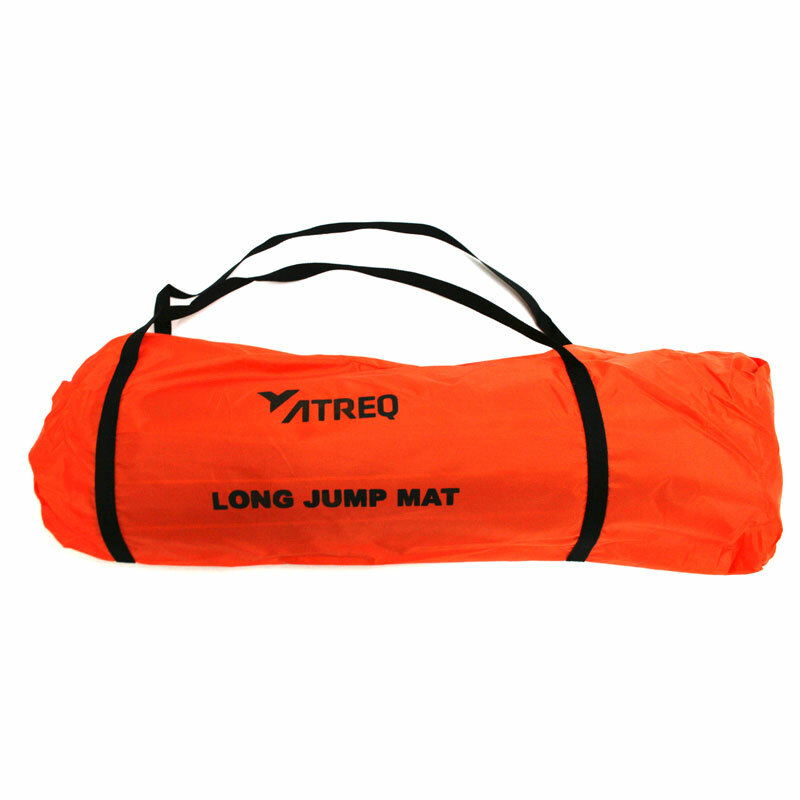 It is designed to be laid out indoors or outdoors.